Hero Feathers are used for raising a unit's star count. Unfortunately, there are only a few ways of obtaining the rare commodities, and most methods only give a pitiful amount. To put it in perspective, greeting friends gives about 5-10 feathers, while it costs 20,000 feathers to upgrade a unit from 4* to 5*. 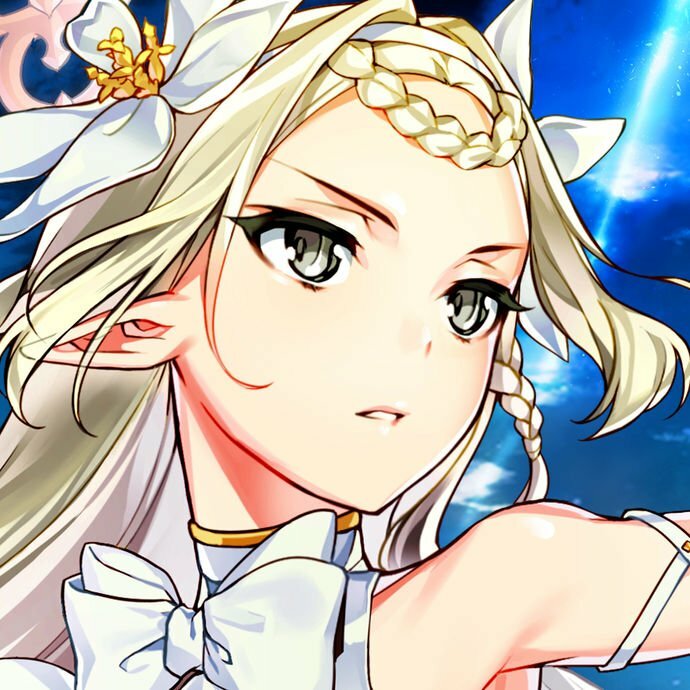 Nevertheless, if you keep up with your dailies and weeklies, you'll eventually have enough to upgrade your favorite 3* and 4* units. 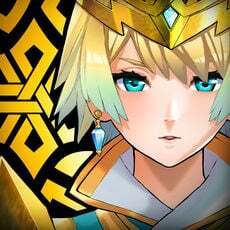 Here is a list of current ways to earn feathers. The Arena is probably the best way to get Hero Feathers at the moment. In the Arena, you battle against AI-controlled teams that other players from around the world have assembled. At the end of every season, you get feathers based on your performance in three categories: Offense, Defense, and Tier. Each season lasts one week, and rewards may be claimed after the start of the next season, usually beginning on Tuesday at 12:00 a.m. (PST). On the "Allies" screen, there's an option labeled "Send Home". 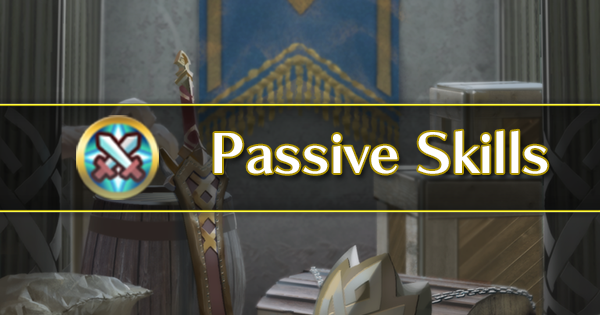 This essentially converts your units into feathers, the amount being dependent on their star count. 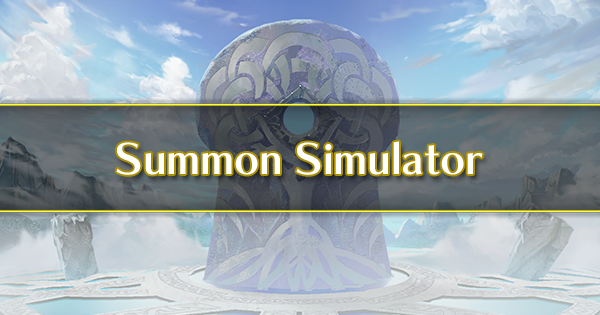 Once sent home, your unit disappears from your roster until you manage to summon them again. 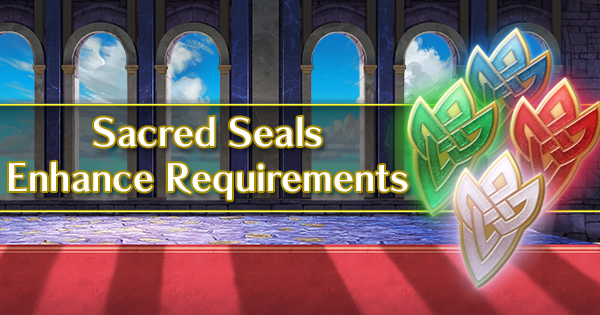 Certain units are also prevented from being sent home, such as the main characters (such as Alfonse, Sharena, and Anna), and units you have favorited (by default, any 4* or higher units). The table below shows how many feathers you get for converting units of each star count. Once a day, you can "greet" your friends by tapping the rock on the bottom left of the home screen and tapping "greet". This will get you one feather per friend, up to a maximum of five. You can also receive greetings from your friends; when this happens, you'll see a unit at the bottom of the screen with hearts floating above them. Tapping them will give you another five feathers daily. Receiving a greeting also automatically does your daily "greet" and rewards the feathers you'd receive from the action. 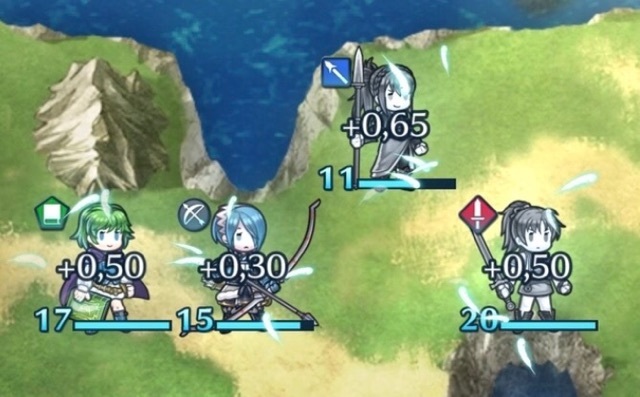 Once a day, one of your units on your home screen will have hearts floating above their head. 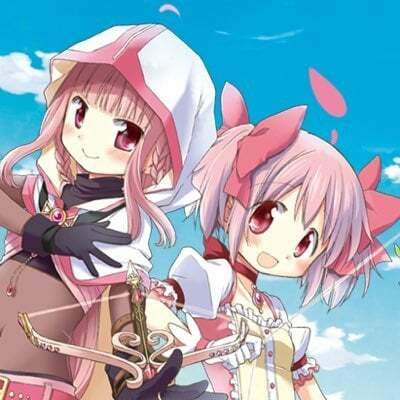 If you tap on them, you will receive five feathers. 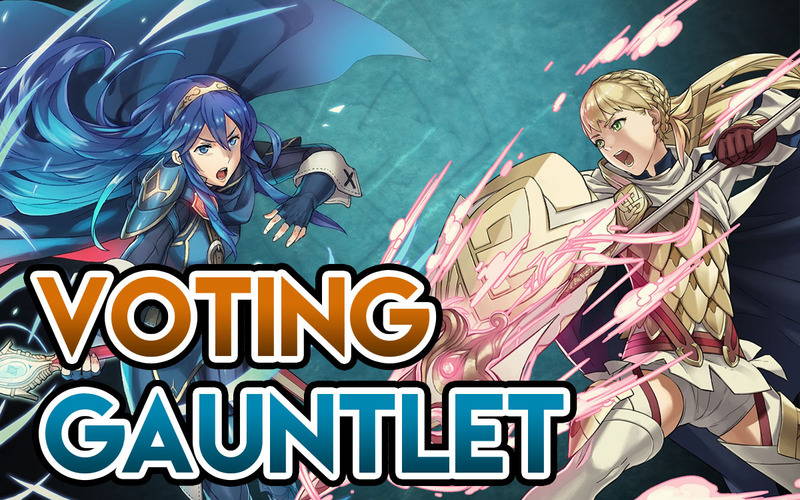 A new event added after Fire Emblem Heroes initial release, the Voting Gauntlet is a new gamemode in which players vote on their favorite character out of eight different Heroes in a tournament-style competition. 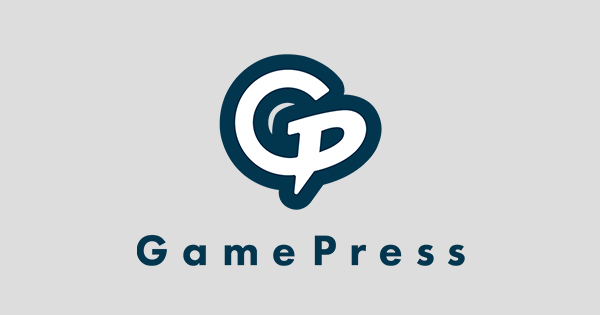 Over the duration of the event, players can support their choice by winning battles against rival armies, accumulating points to increase their army's overall score. 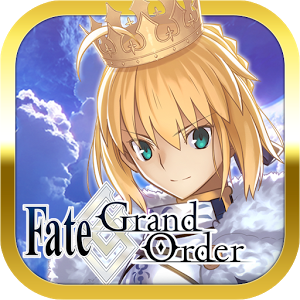 There are three rounds: quarters, semis, and grand finals that each last 48 hours, after which rewards, in the form of Hero Feathers, are distributed to the players that supported their army the most. 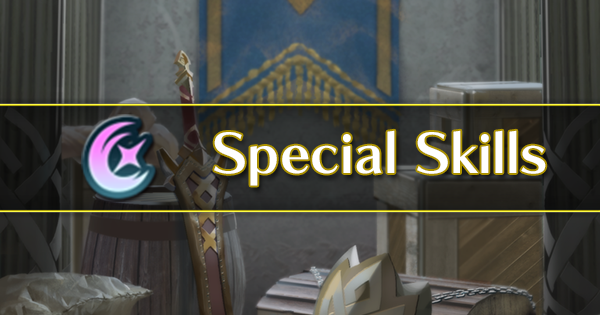 Hero Feathers can be received in three different ways during the Voting Gauntlet: an Army Victory Reward, Rank in Army Reward, and Total Rank Award. 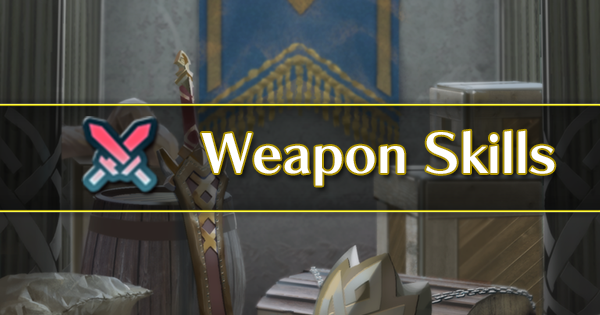 If your chosen army wins any round, all players within that army will receive 500 Hero Feathers. Another new feature added after the game's release, the Hero Merit system rewards players for using all their different heroes in battle. After completing a battle, Hero Merit is given to all unique heroes that were able to participate combat and survive. 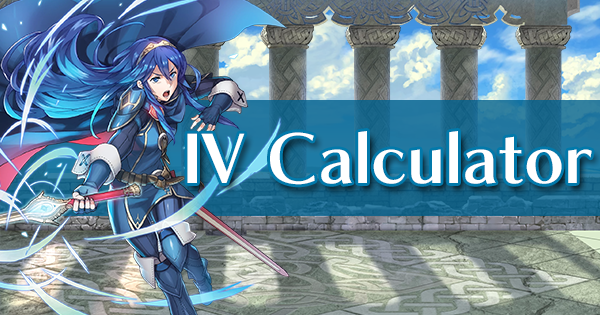 The amount gained can vary between 0 and 5 Hero Merit depending on the difficulty of the enemies during the fight. It should be noted that duplicate heroes contribute to the same Hero Merit pool meaning that you have to use a varied group of units in order to gain the maximum amount of Hero Feathers. 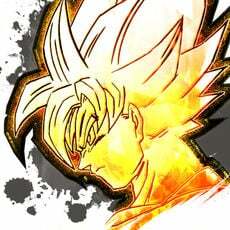 Once a hero reaches 500, 1,000, 1,500, etc. 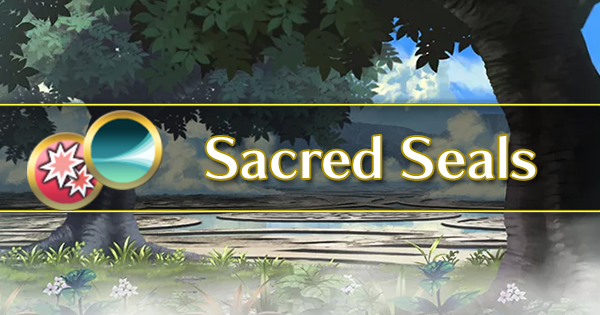 to 5000 Hero Merit in increments of 500, that hero will appear on the home screen and reward the player with 500 Hero Feathers. 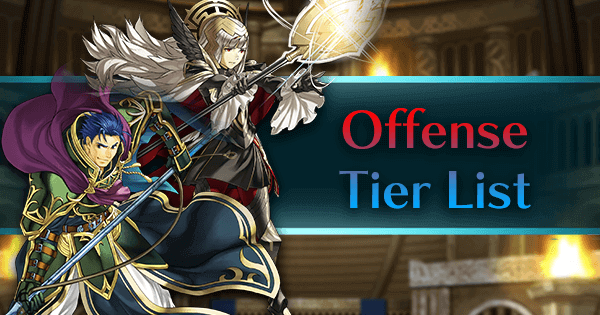 The amount of Hero Merit a unit can receive is capped at 5,000 resulting in a maximum of 5,000 Hero Feathers gained from each unique hero. 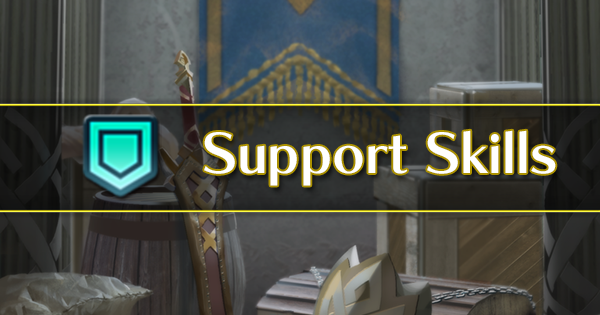 You can view your heroes' Hero Merit by accessing the Hero Merit List on the Misc. tab found on the bottom right of the home screen. 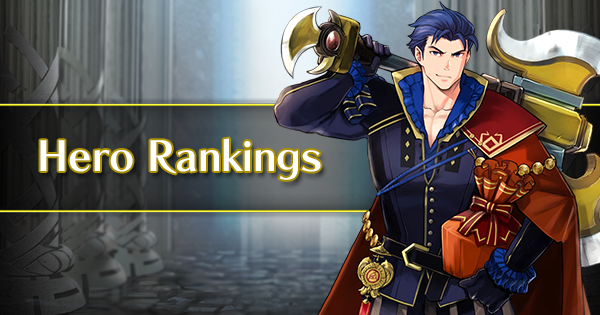 This list provides information on how much Hero Merit all of your units have earned.